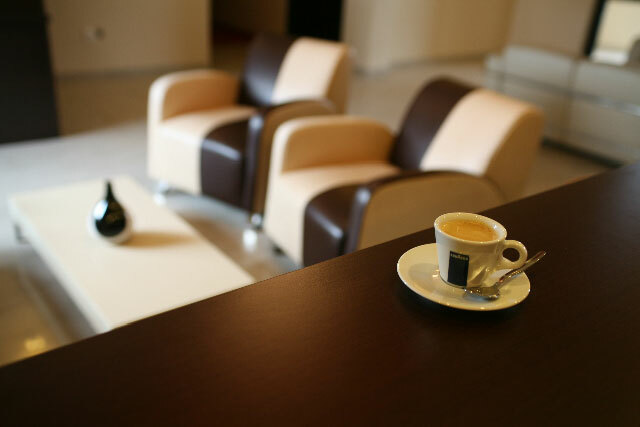 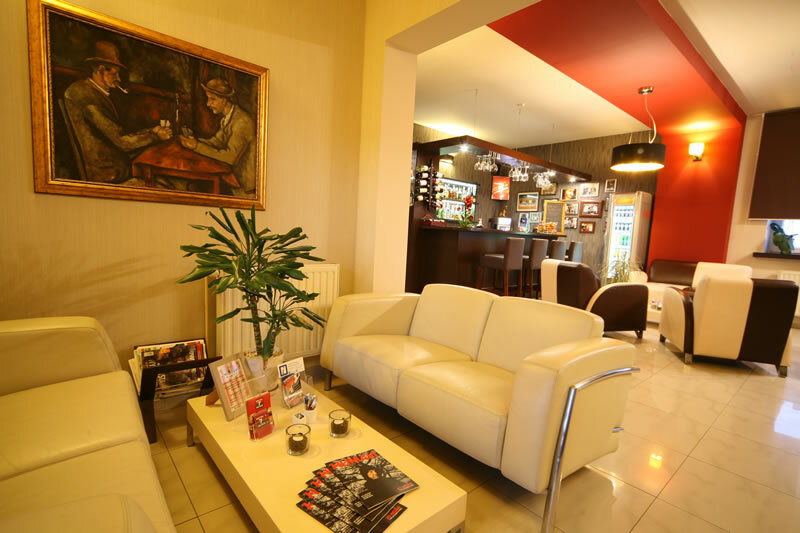 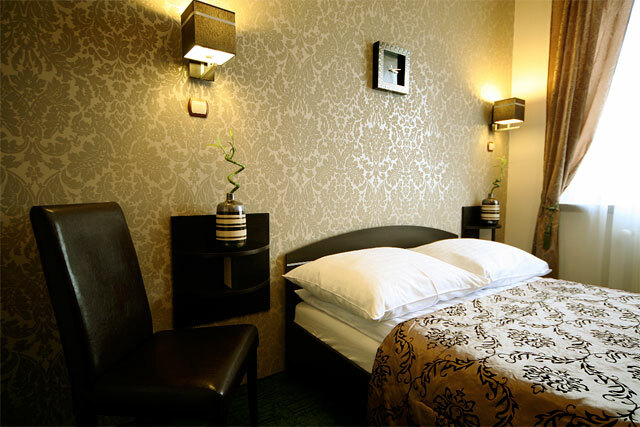 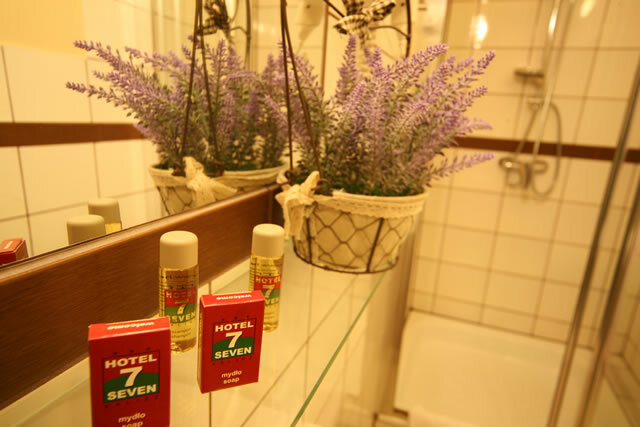 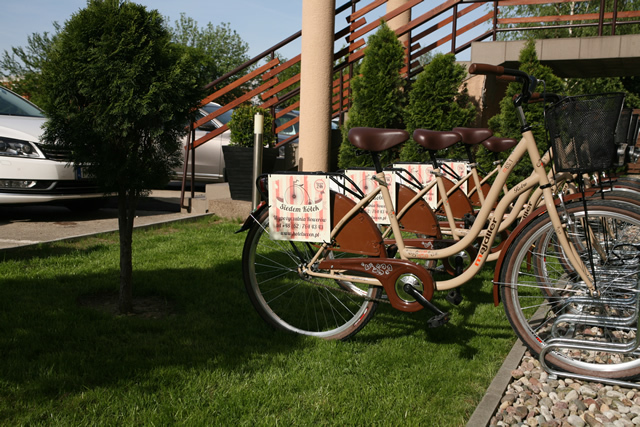 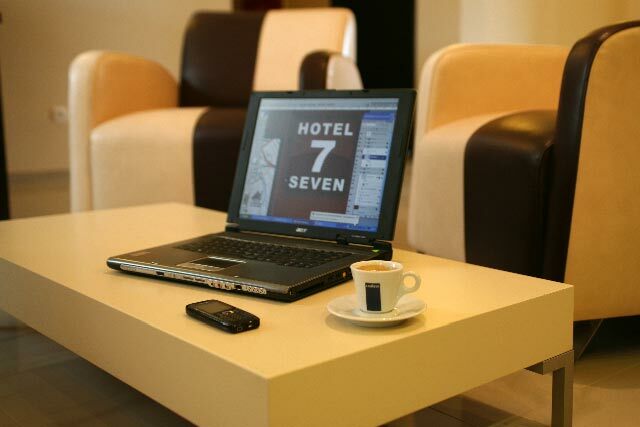 Hotel Seven is a modern, three star hotel object located in the city of Kalisz. 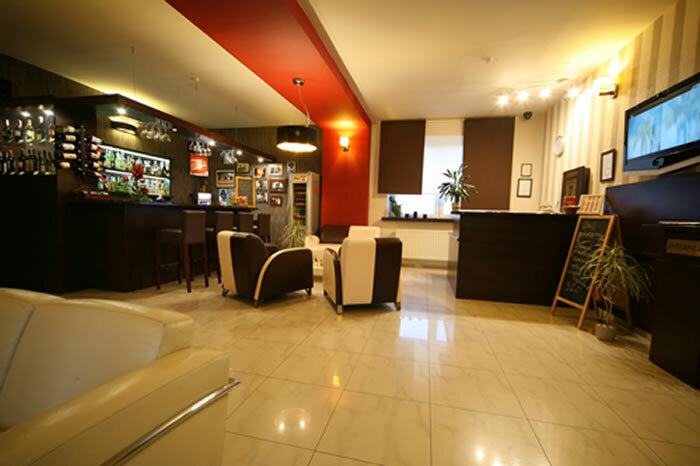 It is situated in the centre of the city within the close vicinity to the Old Market. 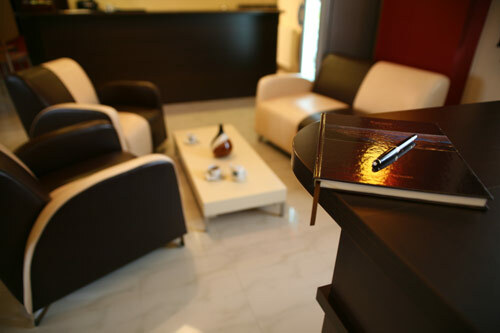 Convenient localisation allows for quick access to the Bus Station as well as to the cultural and business centre of the city. 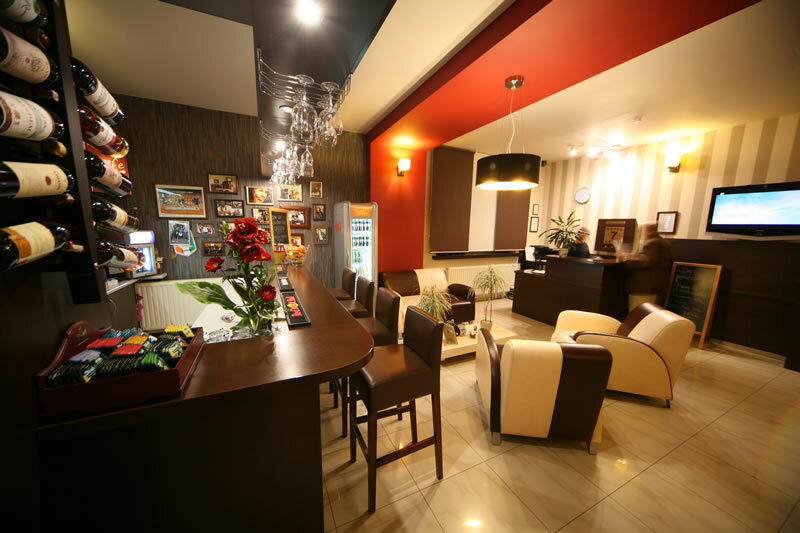 There is an archaeological reserve within the vicinity of the hotel located at Zawodzie as well as Szale water reservoir.